Hi, I’m Cher a marketing and proposal professional with career experience gained in the engineering industry ranging from proposal management to digital marketing. I started my career with Halcrow as an administrator before transitioning to do proposals and marketing for the buildings team whist studying towards my HNC in Marketing. I went on to specialise in proposal management whilst gaining my degree in Business and Management in the evenings. It was at Structa I gained more of a marketing focus, managing day to day marketing activities and a successful re-brand whilst maintaining a proposal manager role. It may be evident, I have a keen interest in academic study, and have most recently completed the Chartered Institute of Marketing Professional Diploma. My ambition is to become chartered from the Institute. In my spare time I organise women’s 5-a-side football and try to keep fit to counter-act my love of food. My passion for food has come from travelling abroad and sampling many of the great restaurants in and around Glasgow. Visiting Andrew Fairlie’s restaurant at Gleneagles was a highlight. 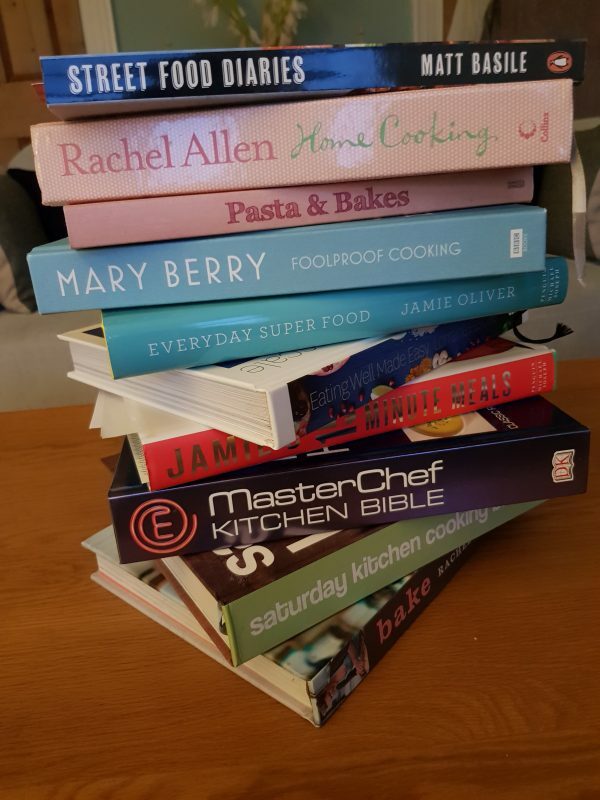 I am often found in the kitchen cooking or baking inspired by something I’ve eaten or a recipe from one of my many cook books.